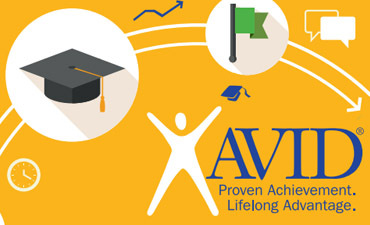 Hey parents, have you heard of AVID? AVID (Advancement Via Individual Determination) is a system that helps all scholars become organized with their academics and beyond. Pikes Peak Community College is hosting a Teen College Summer Camp program between June 10th and July 26th, 2019. This is a great opportunity for current 6th - 8th-grade students for hands-on learning and exploring real careers. Scholarships, as well as discounts for registering by April 15 or for multiple classes, are available. Please read the flyer for more information, or visit the PPCC website. 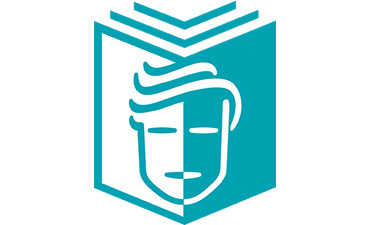 6th Annual Literacy Festival: May 4, 8:00 – 12:30 p.m., Dwire Hall @ UCCS. Mountain Vista Community School is the only K-8 school in District 2! 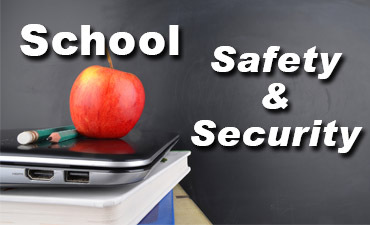 In addition to excellent academics and teachers, we offer many clubs, sports and other extracurricular activities. Additionally, our middle school was named the winner of the 2017 Succeeds Prize in October 2017.